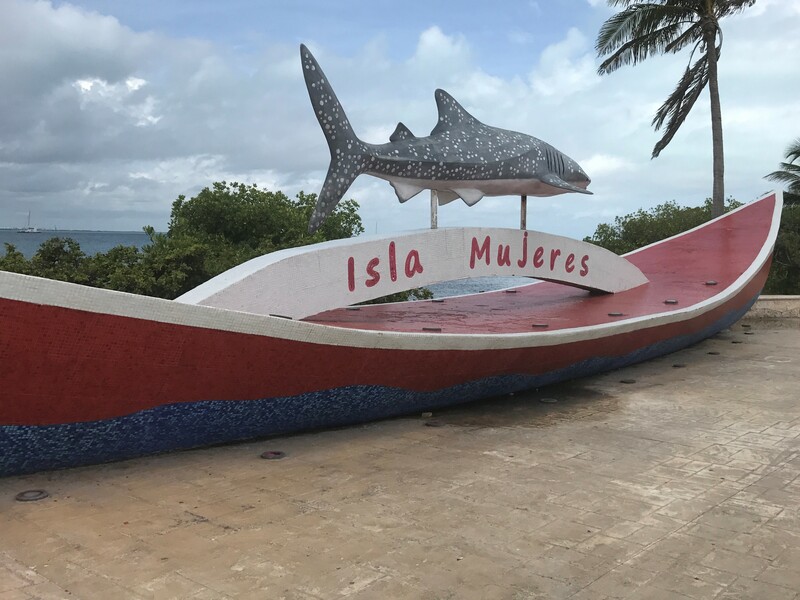 Isla Mujeres is just off the coast of Cancun and it’s a very small island that is only 5 miles long. It is filled with beautiful beaches, tons of shopping and restaurants to explore. It’s also known for stellar snorkeling and scuba diving. Although we were there for a day, we decided to focus on enjoying authentic local eats and touring the island.